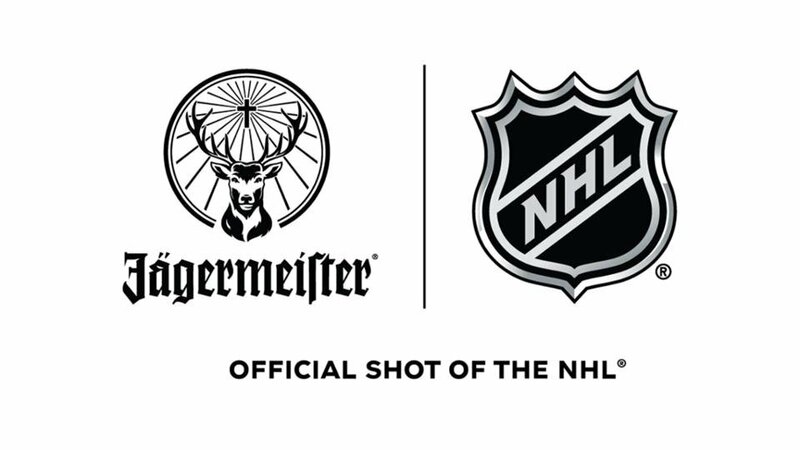 The NHL and Jägermeister certainly are, and that’s why the two recently announced a partnership in the U.S. markets. The deal makes Jägermeister the “official shot of the NHL” so feel free to drink one and scream “HE SCORES” at the top of your lungs. In addition to the league partnership, various teams inked branding deals with the famous liqueur, including the Dallas Stars, Nashville Predators, Tampa Bay Lightning, Vegas Golden Knights and Washington Capitals. These are on top of the deals already in place with the Colorado Avalanche and New York Rangers. It seems everyone is getting shots. Time to celebrate. I’m not the biggest hockey fan, but I once took a bunch of Jägermeister shots at Kings game and the experience had me slapping the glass, shouting all kinds of obscenities and I’m pretty sure I turned in an expert analyst for three periods. Maybe the NHL and Jägermeister saw me in my inebriated state and said, “YAAAASSS, MORE LIKE THAT GUY!” If so, you’re welcome. Is liqueur not your thing? If so, here’s a list of Oktoberfest beers you can get into.